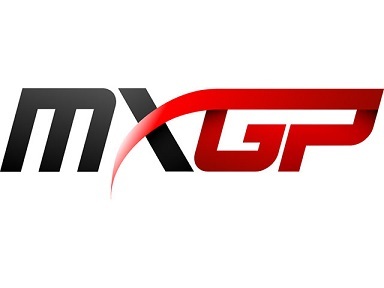 MXGP-Infront- what will this bring to the sport? 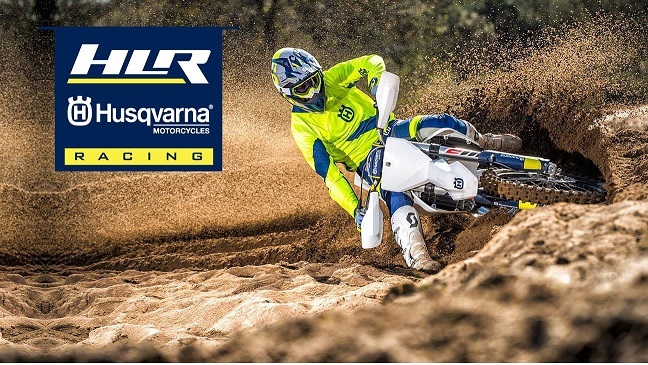 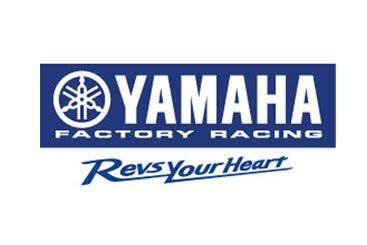 2019 FIM MXGP World Motocross Championship heads into Opening Round of 19, in Argentina, March 3rd under new premise of Media-Marketing Sport aquisition of Youthstream by the Swiss company Infront. 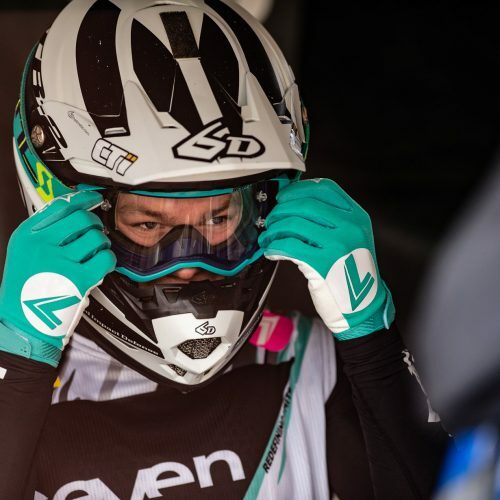 NZ’s Dylan Walsh has set bench-mark for what # 53 wants to achieve in 2019 MXGP/MX2 Season winning R2 at Hawkstone International MX this weekend, finishing 10th Overall in MX2. 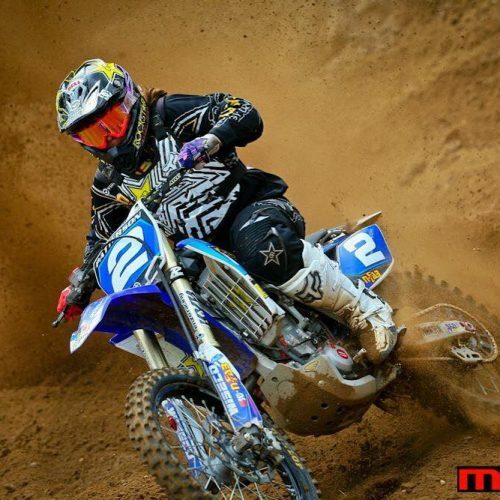 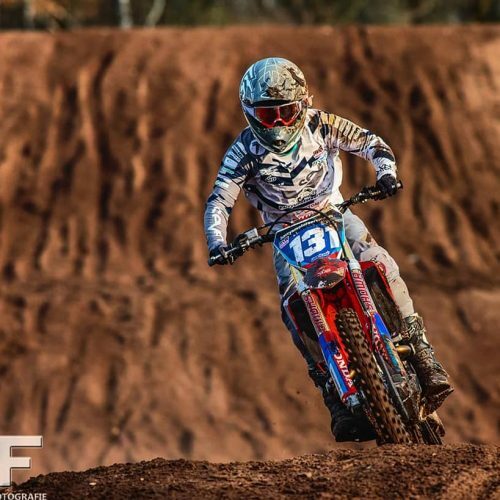 NZ Motocross Championships: Media Marketing where to from here?